For the sixth year in a row, Oklahoma Gov. Mary Fallin has recognized National School Choice Week by proclaiming the week of January 22 to be School Choice Week in Oklahoma. Her official proclamation is here. 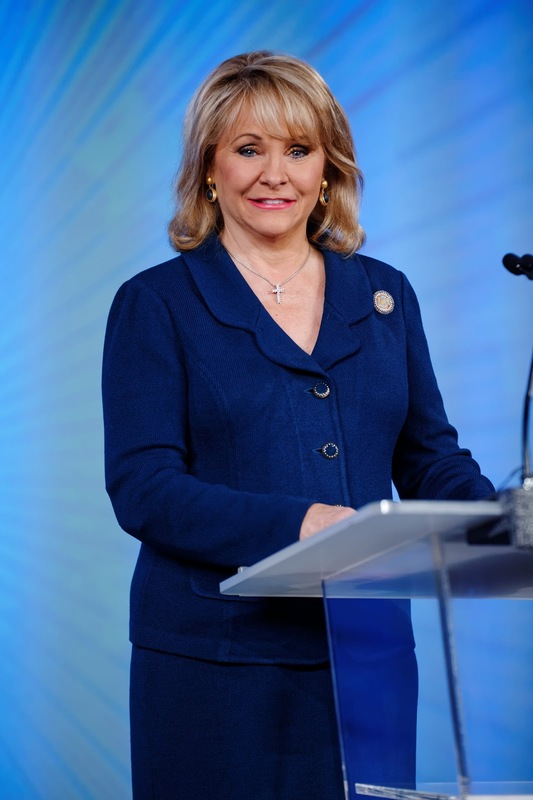 "Oklahoma has a multitude of high-quality educational institutions, including public, private, charter, virtual, career technology, tribal, religious, home, and other schools from which our students can benefit," Gov. Fallin says. "Oklahoma is committed to continually improving the quality of educational opportunities and empowering parents and students to choose effective education options that best fit their needs and academic goals." Hooray for the four-day school week?